What’s With Facebook Business Pages? If your business has a Facebook page, you’ve undoubtedly noticed that it’s not getting as much interaction as it used to. In fact, there has been a large change in they way that Facebook delivers your feed to your followers. How can you overcome those changes? There are more than 1.4 Billion people logging on to Facebook every single day, so that’s a lot of potential business for you. Those users upload about 300 million pictures and watch 8 billion videos. Every day. Back in August, Facebook changed its algorithm to put more personal posts in your feed, and fewer business posts. The idea was that this would make the user experience more personal. That change made boosting your posts and running ads even more important. Of course, your followers can choose to see more of your posts by adding them to their list of pages to “see first” in their news feed. In addition, Facebook Watch will keep track of business videos from business pages and Creators you follow. Facebook will even notify those followers when you post new video content. 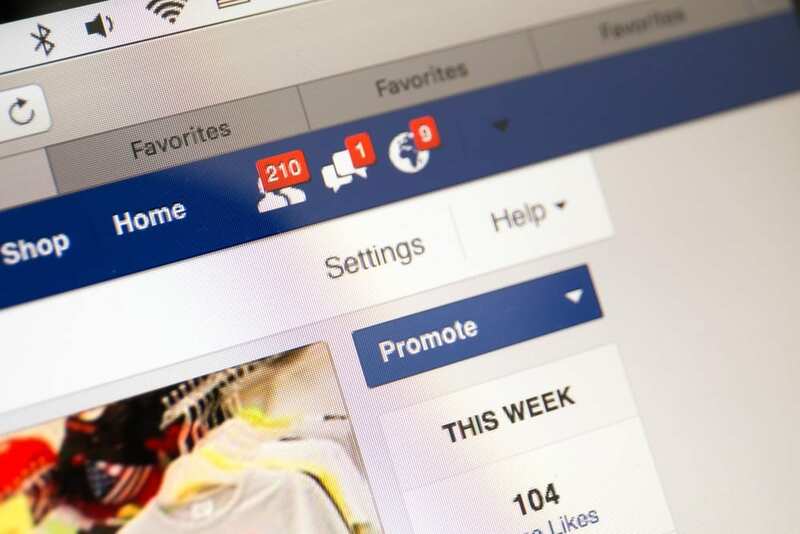 How Can Your Business Grow on Facebook? There are some things you can do to overcome the changes. Great, valuable content that people want to share with others is number 1, especially video. Don’t overlook Facebook Live, as it gets three times more engagement than other content. Facebook Stories, similar to what Instagram Stories does, is another good tactic to let followers know about testimonials, new product, etc. If you sell products, consider creating a Facebook Store if your customer base aligns with their demographics. 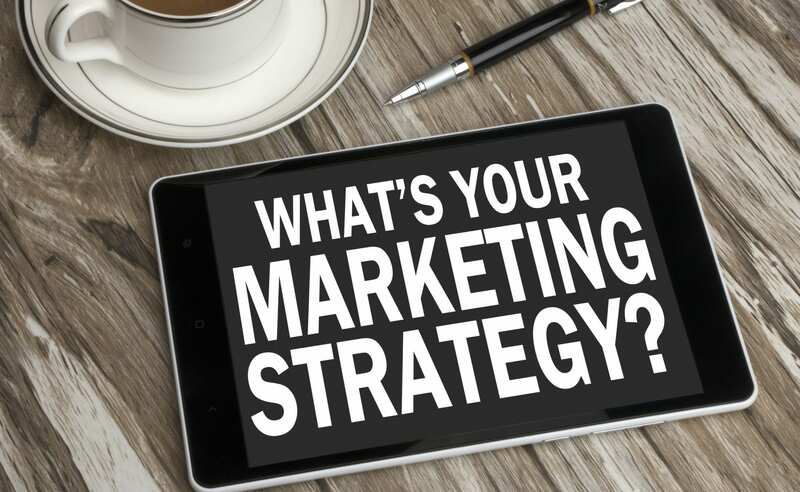 The sheer volume of people on the social media site makes it a great supplement to your other online marketing efforts. Of course, Facebook ads are very valuable to promoting your company. According to a study by Sprout Social, about 3 million businesses are advertising on Facebook to the tune of nearly $30 billion a year. These ads allow to target specific people by gender, location, age and interests. It helps you narrow your focus and spend less to get the leads you want. There is also good tracking information you can use to improve your efforts. I have a few articles I found helpful that I want to share. The first is on WordStream, an online marketing company that I use for managing advertising. The blog post reviews the changes made to Facebook and how it is impacting businesses. The second is on AdEspresso, a blog by Hootsuite, which is very useful for managing social media posts and measurement. The post is a deep dive into Facebook’s recent changes. Lastly, I recommend a post on Velocity that looks at the trends in Facebook marketing. Got questions? Shoot me an Email or call me at 904.524.0170.